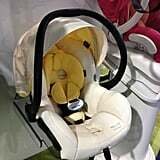 133 Baby Products Not Even in Stores Yet! 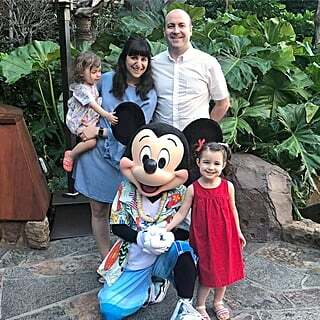 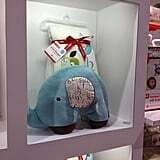 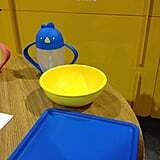 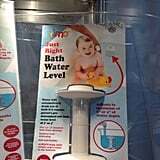 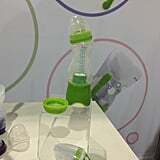 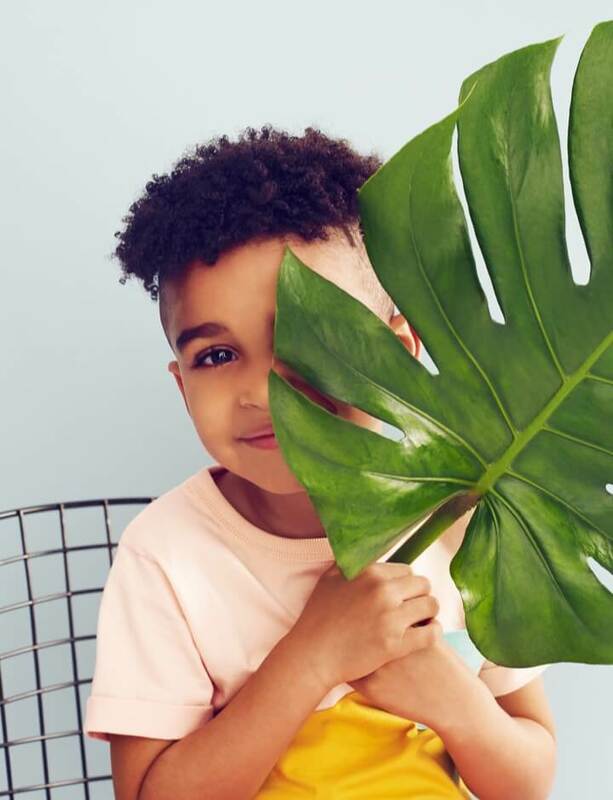 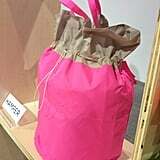 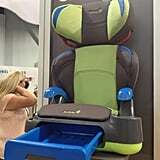 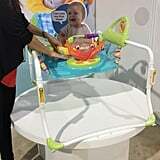 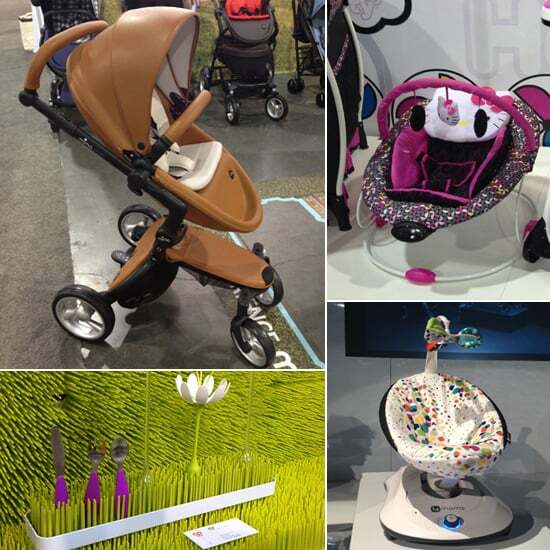 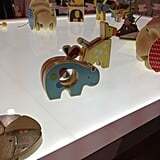 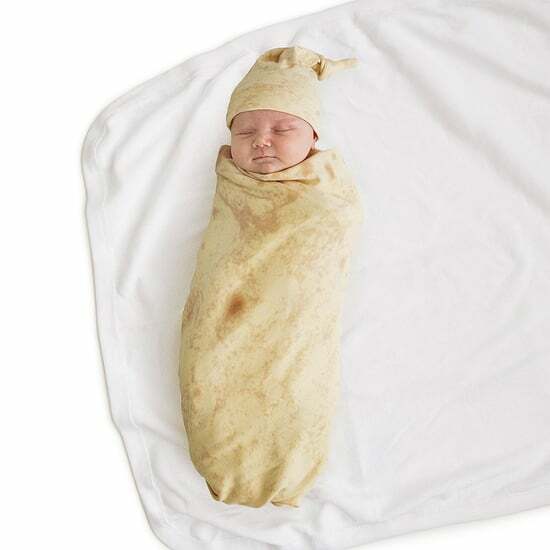 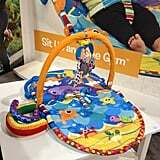 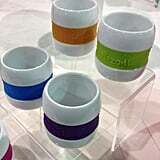 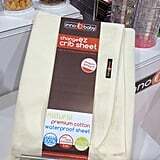 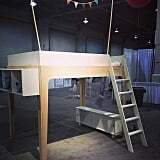 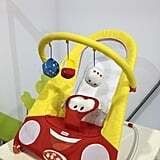 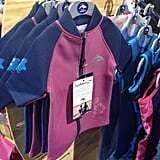 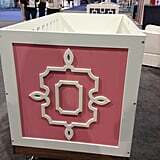 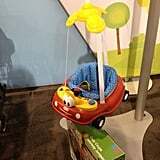 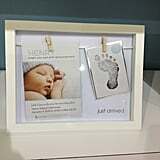 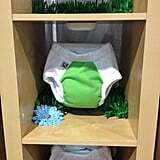 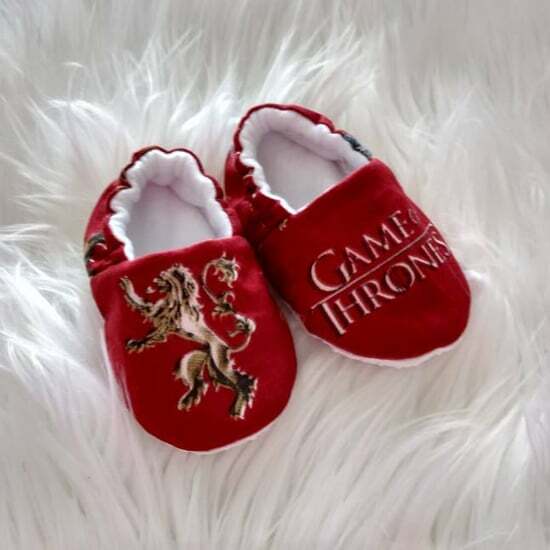 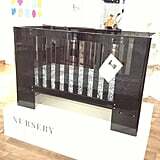 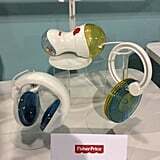 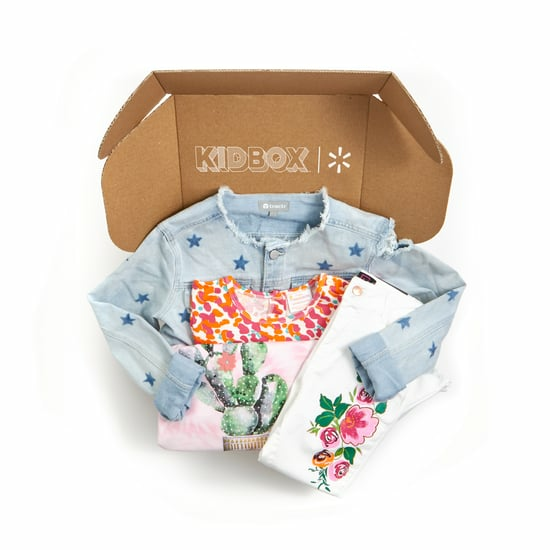 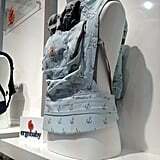 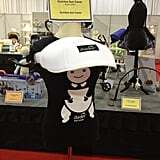 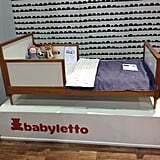 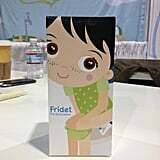 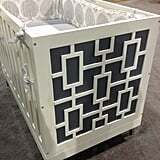 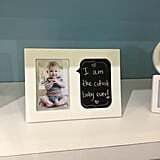 Thousands flocked to Las Vegas for the ABC Kids Expo last Fall, and if you think you've seen everything there is when it comes to baby and kid gear, you're in for quite a surprise next year. 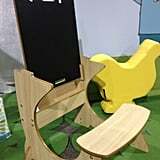 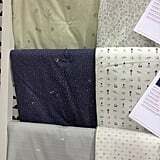 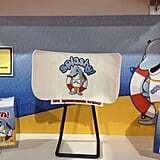 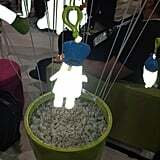 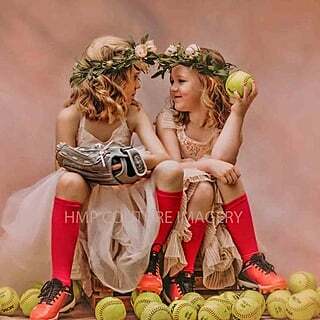 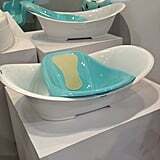 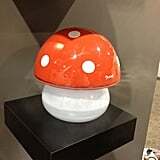 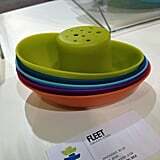 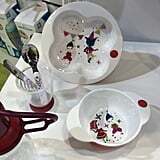 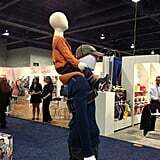 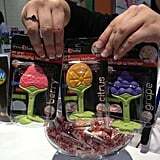 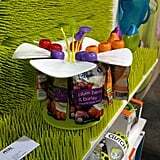 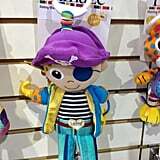 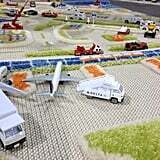 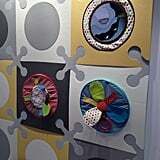 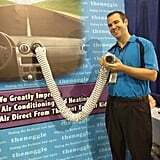 More than 3,000 exhibitors showed off their latest creations at the largest annual juvenile-products trade show in North America, and we got a firsthand look at most of them. 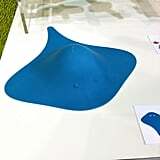 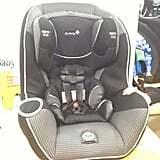 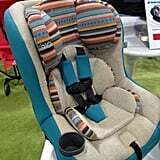 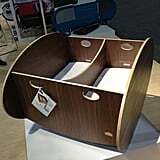 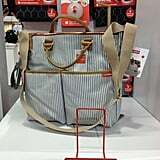 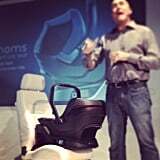 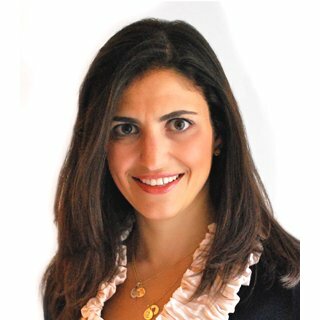 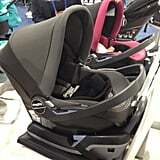 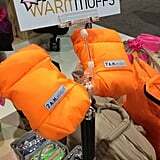 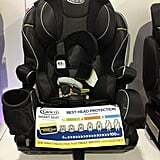 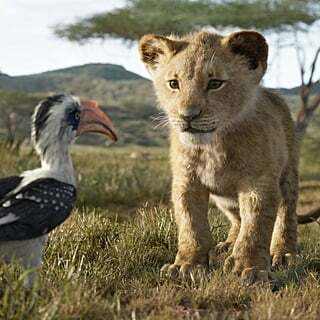 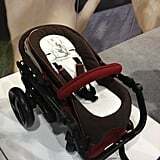 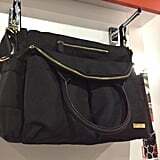 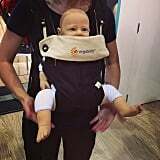 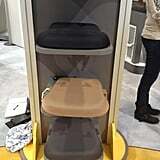 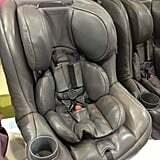 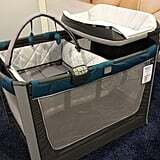 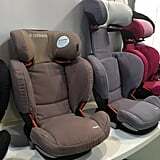 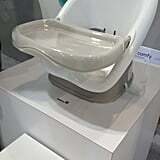 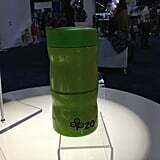 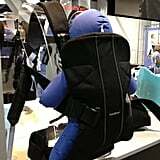 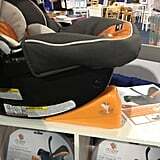 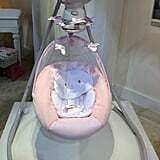 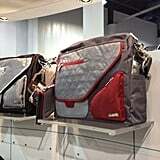 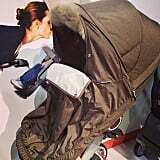 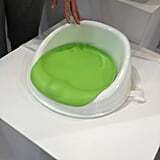 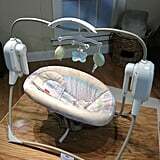 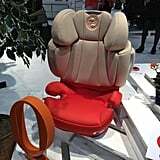 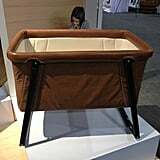 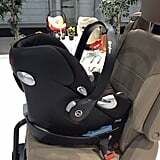 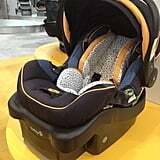 While strollers and car seats, bottles and diaper bags got the lion's share of attention (a self-installing infant seat is bound to do that), it's the smaller, more unique products that captured our attention. 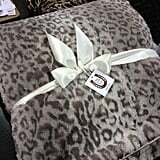 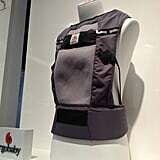 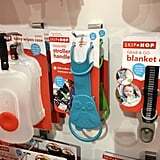 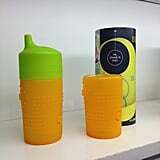 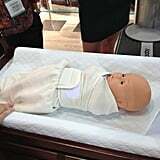 Products like a freezer- and microwave-compatible product designed to help with breastfeeding pain. 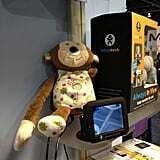 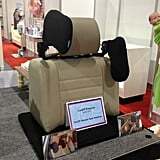 A simple battery-operated product that rocks babies' car seats (while out of the car) so mom's arm can get a break. 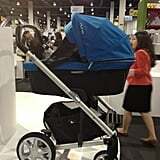 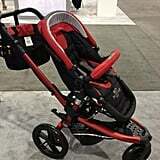 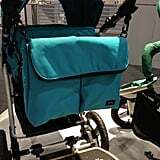 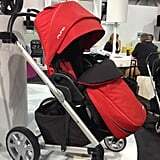 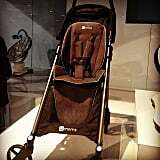 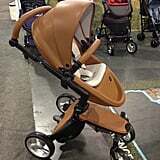 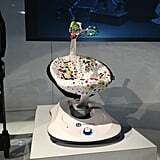 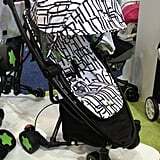 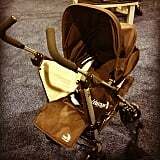 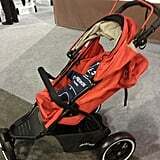 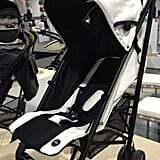 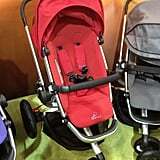 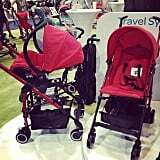 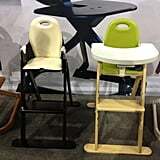 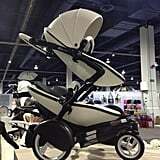 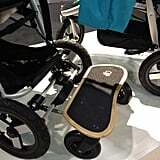 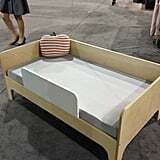 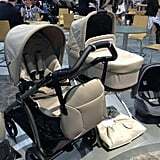 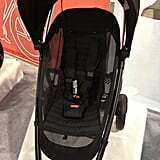 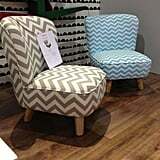 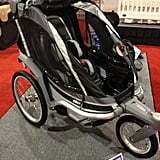 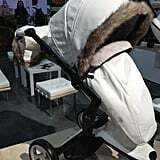 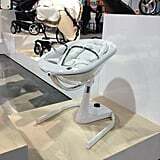 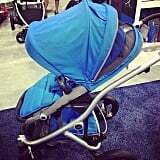 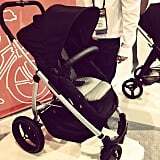 And a double stroller that is making its triumphant return to the US market this year. 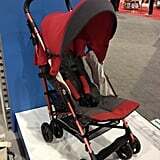 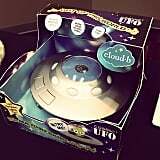 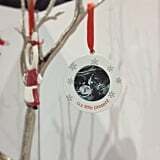 If you're following us on Instagram (which you should be; we're POPSUGARMoms), you saw a play-by-play as we made our way through the convention, but for the rest of the crowd, here's a peek at what will be hitting store shelves in the coming months!